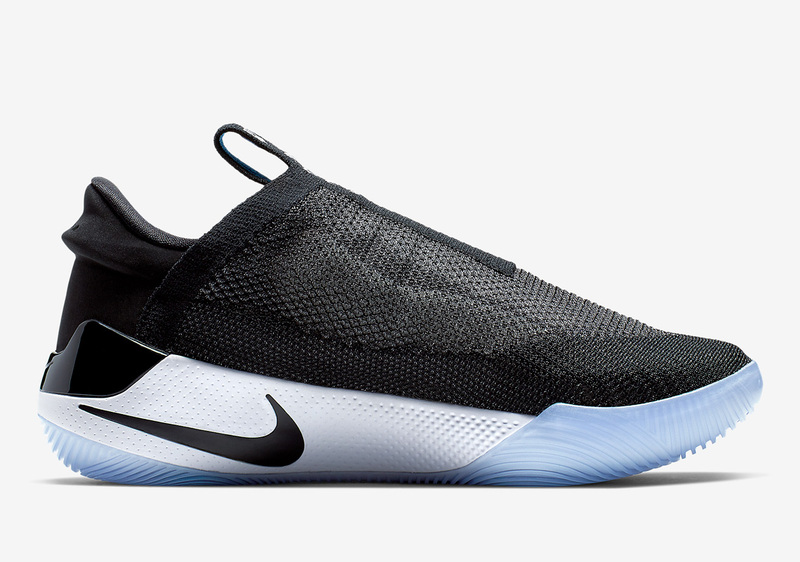 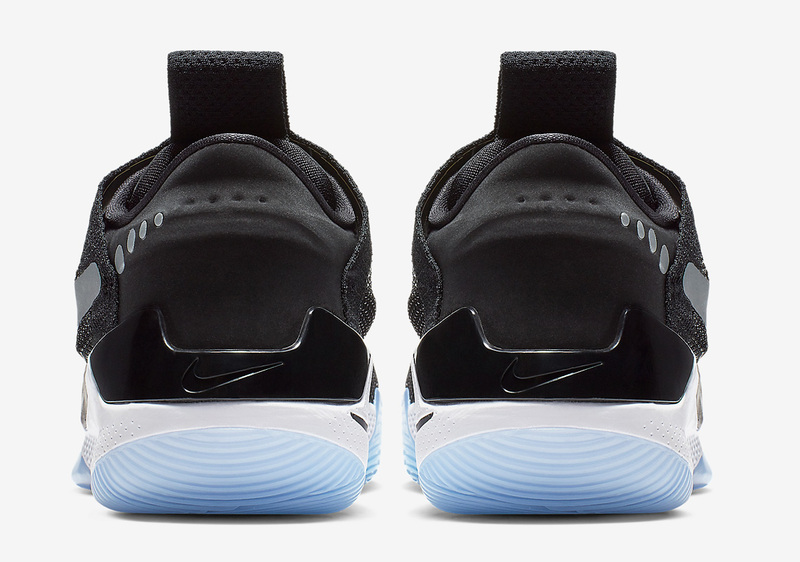 This morning, Nike Basketball took its first step toward the future with the unveiling of the brand new, power-lacing Adapt BB sneaker. 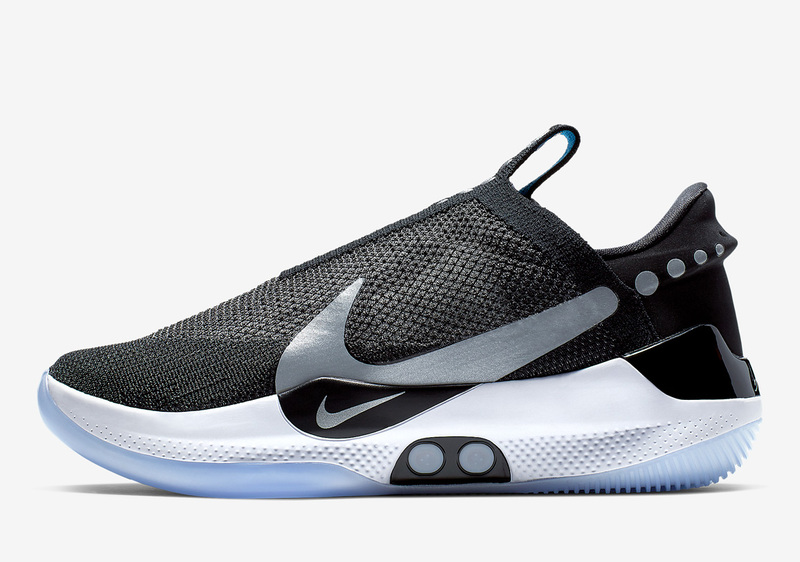 Borrowing the Swoosh brand’s proprietary technology from its self-lacing E.A.R.L.-equipped HyperAdapt, its court-ready successor will have the ability to be customized to each particular wearer’s fit, coming in three separate modes – one for the game, one for the warm-up, and one for the streets. 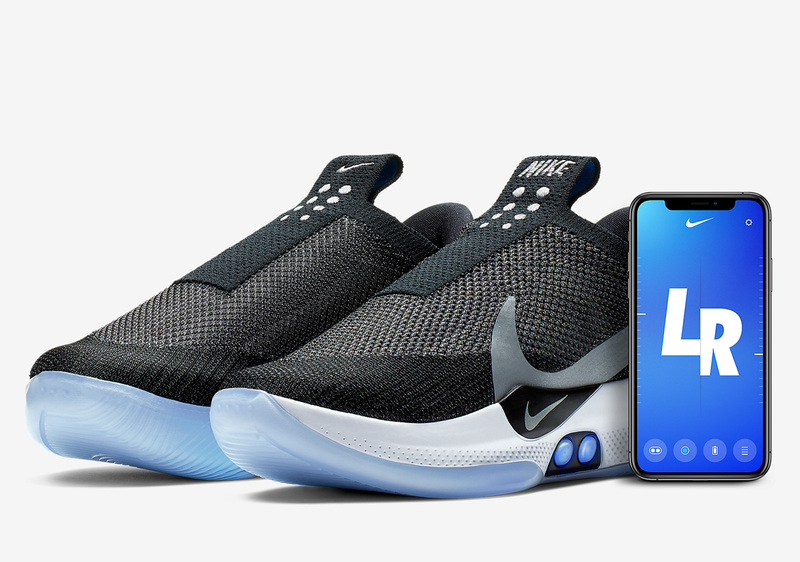 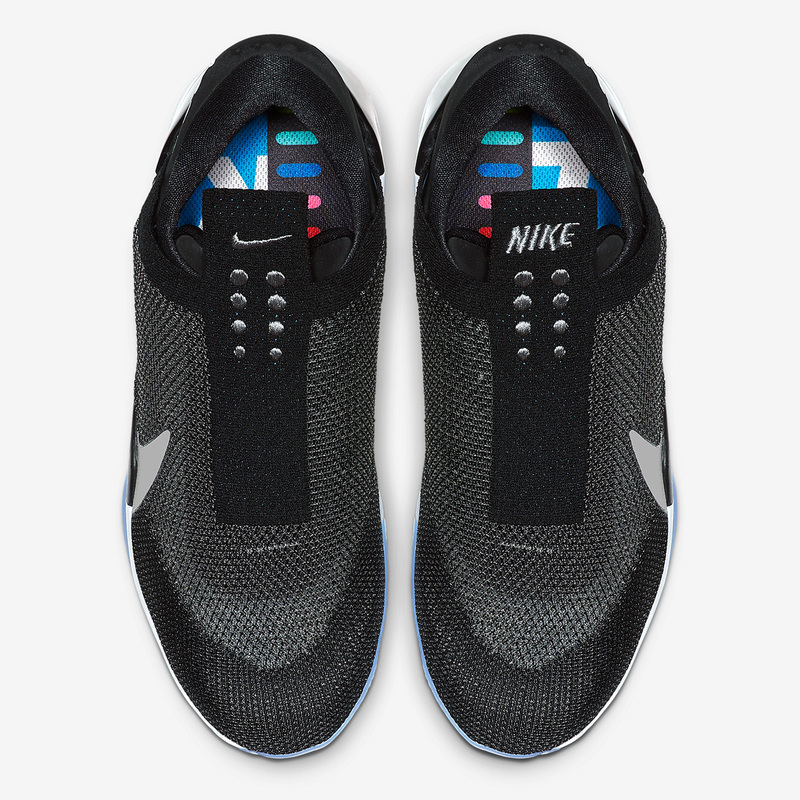 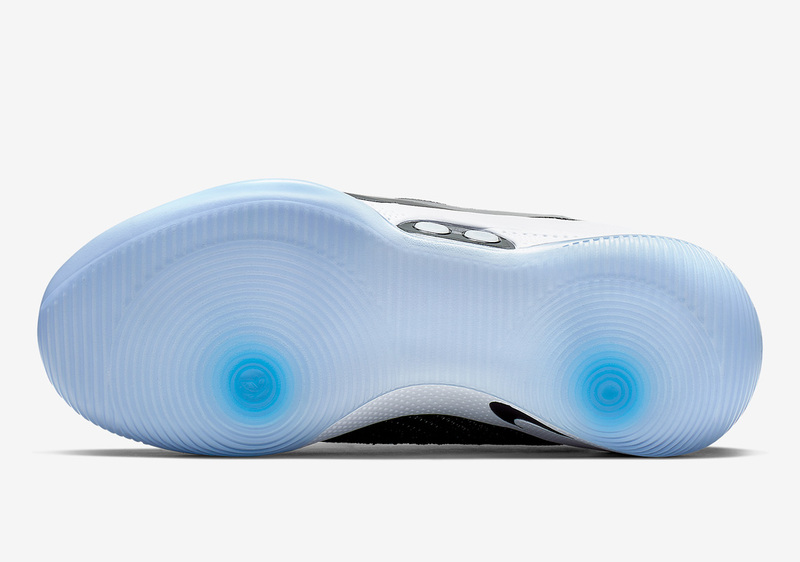 When paired with a special app, this incredible piece of technology can be customized even further, with the ability to save preferences, download updates, and constantly change the color of its midsole lights.